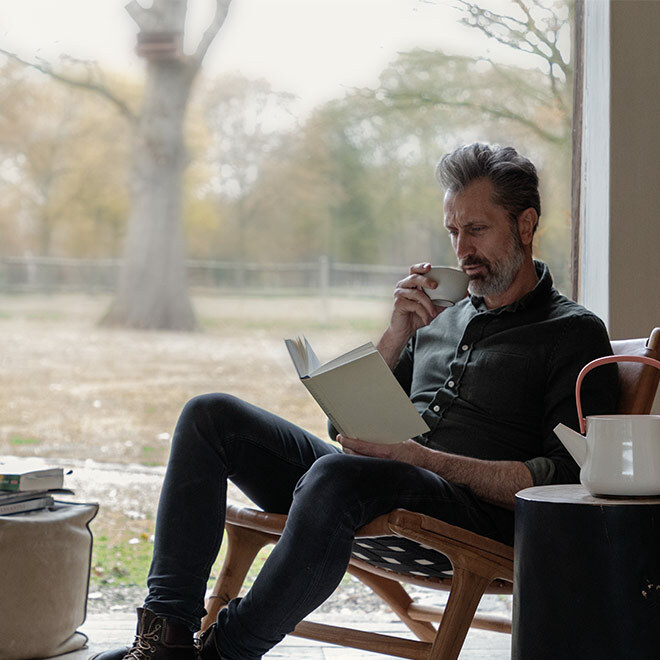 For those who want to get back to basics, for those who like to take their time to enjoy the simple things in life, for those who love authenticity with a modern touch the BergHOFF design team created the Ron collection. 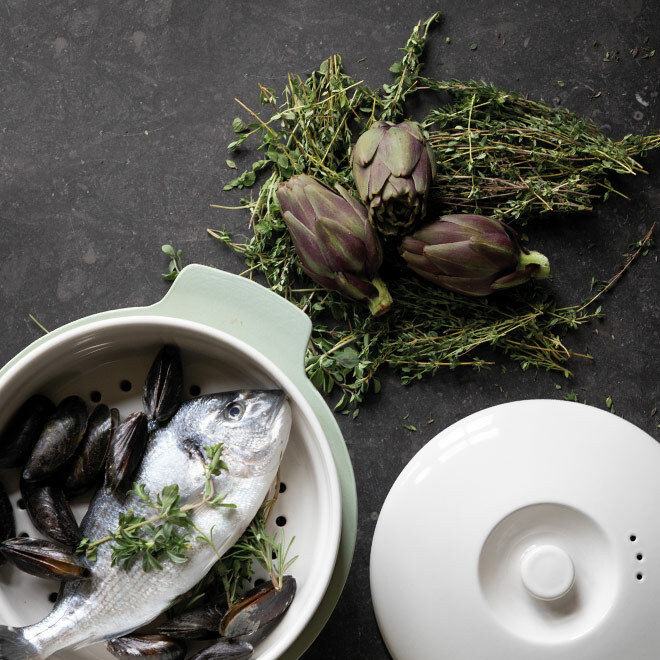 This series of cookware and kitchen utensils brings a pure simplicity to the kitchen that inspires our way of living. 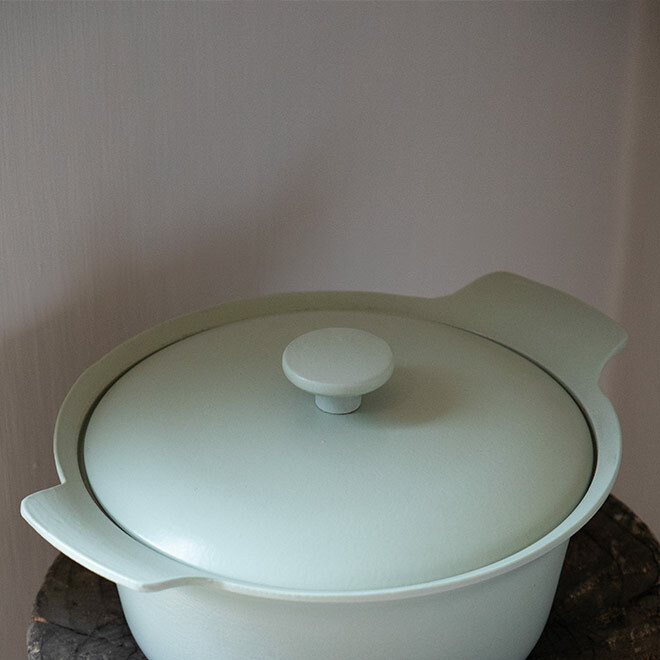 The natural materials, soothing colours and minimalist designs create a sense of calm that takes us back to the very heart of cooking. A sentiment you’ll easily pass on to your family and dinner guests when you use Ron to prepare a dish that reunites them all around the dinner table. 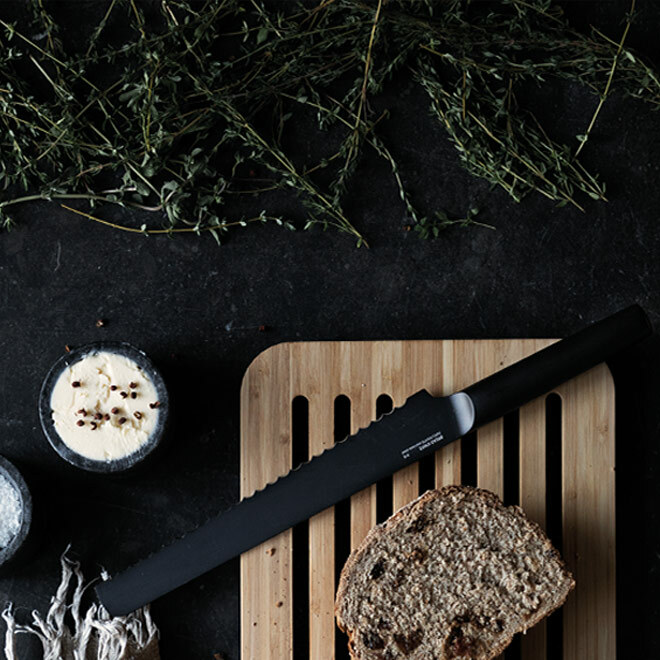 The Ron collection is about a chef who’s passionate about cooking. He likes to take his time to go to the farmer’s market, pick out the right ingredients and choose the best cooking gear that enables him to fully enjoy the complete cooking experience. It’s a warm soul who loves to combine old and new in a way that pays tribute to authenticity and craftsmanship. 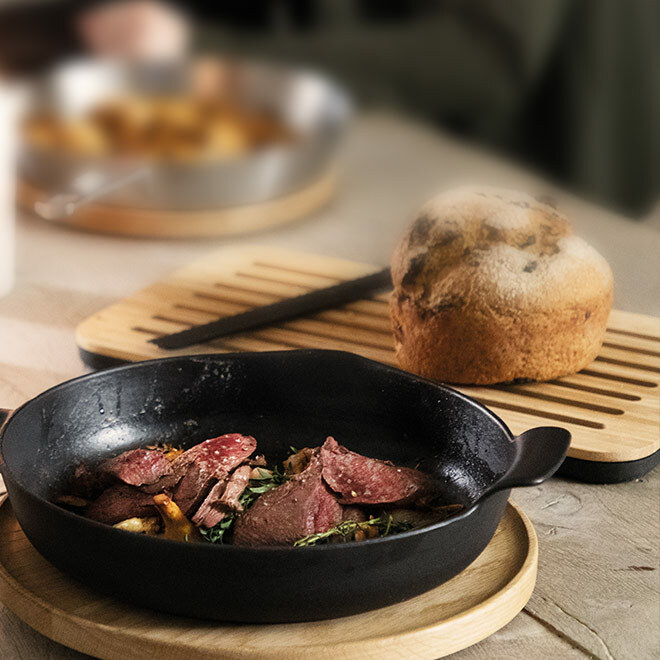 A backbone that bridges generations through durable, affordable and pure cookware. A chef who likes to cook with Ron is patient because he knows good things take time. He doesn’t want a perfectly arranged plate but wants to savour the experience of preparing and sharing a meal with the ones he cares about. He enjoys the subtle textures of the food and the cookware, pays attention to details and knows how to appreciate the simple things in life. 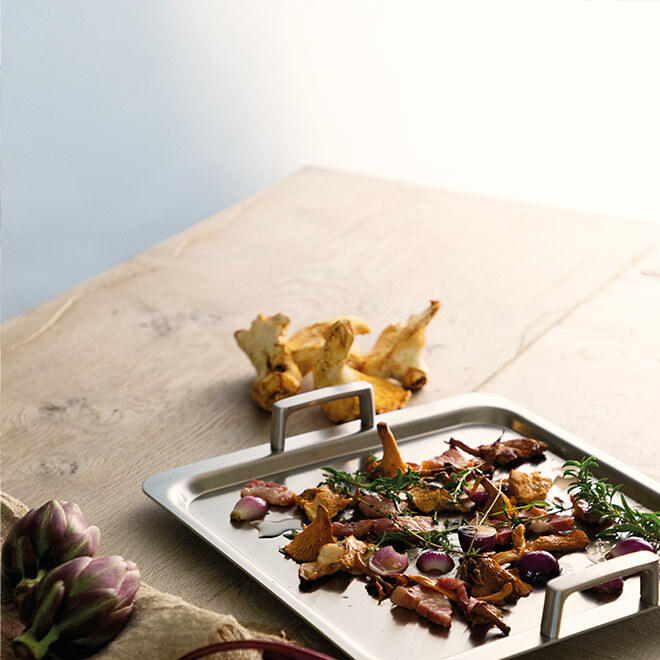 Ron’s spirit of simplicity is not only reflected in the way each piece illustrates the refinement of Belgian design and cooking traditions but also in the individually available items. No pre-assembled sets but separate pots, pans, knives and accessories which you can combine to your heart’s content. Mix and match your favourite items to create your unique collection that can be passed on from generation to generation.